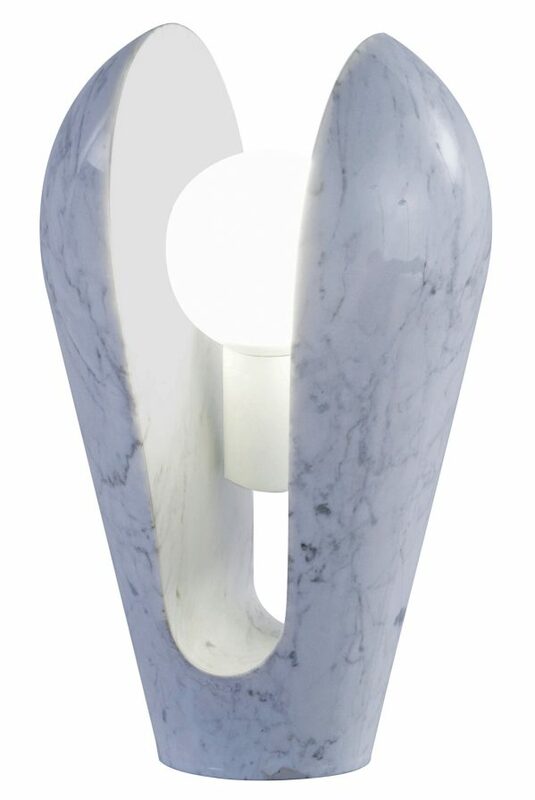 Escape the heat this summer with soothing marble accents. 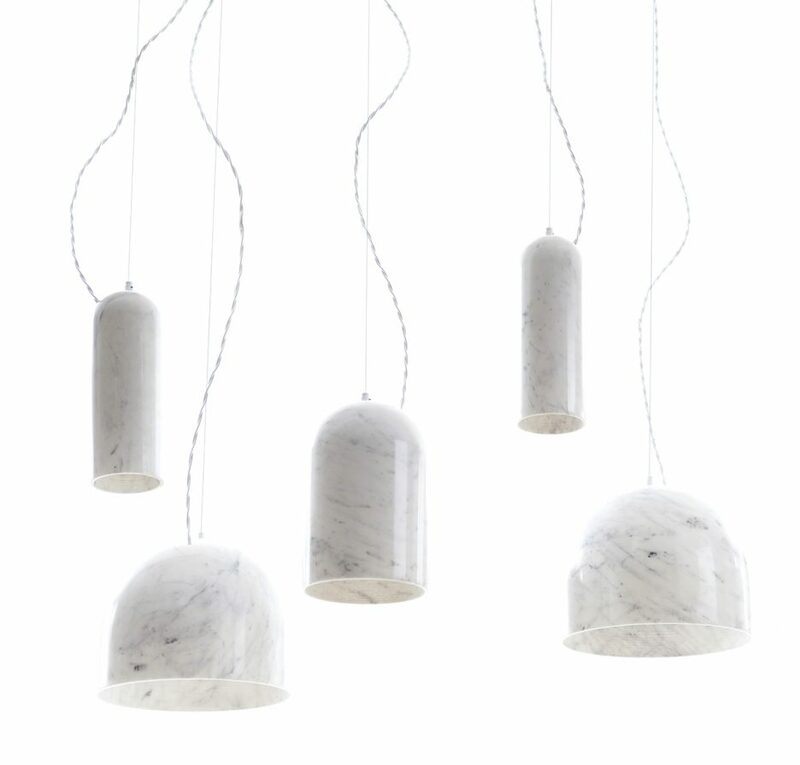 By Kara Butterfield·	 6/3/2014, 4:23 a.m.
Benjamin Hubert for De La Espada “674 Quarry” pendant lights, starting at $1,735, Room 68. 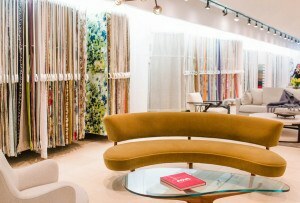 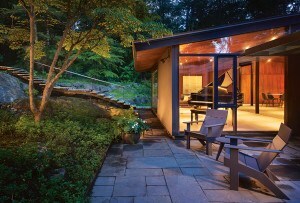 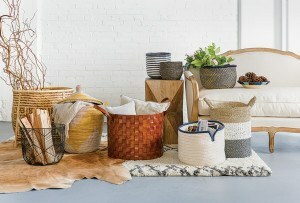 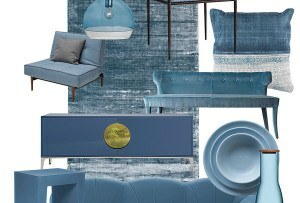 Ferm Living “Marble” wallpaper, $104 per roll, Loft Modern. 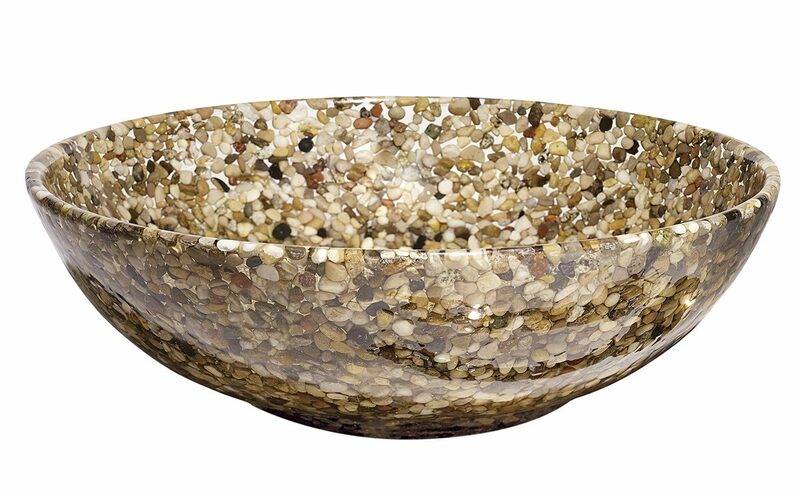 Riccardo Marzi river-stones bowl, $185, MoMA Store. 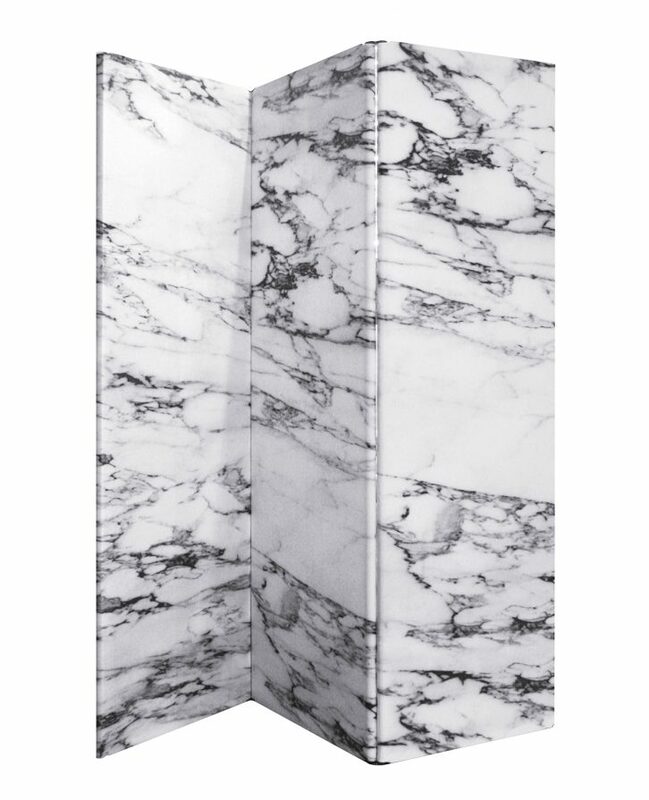 Maurizio Galante and Tal Lancman for Cerruti Baleri “Wow” marble-print screen, $1,945, M2L. 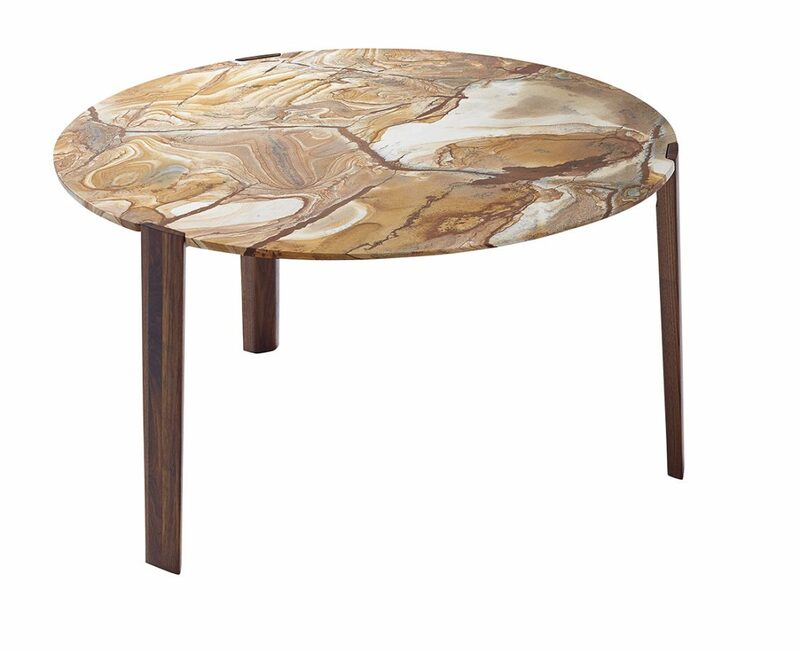 Gino Carollo for Draenert “Francis” round dining table, starting at $5,236, Rolf Benz Studio. 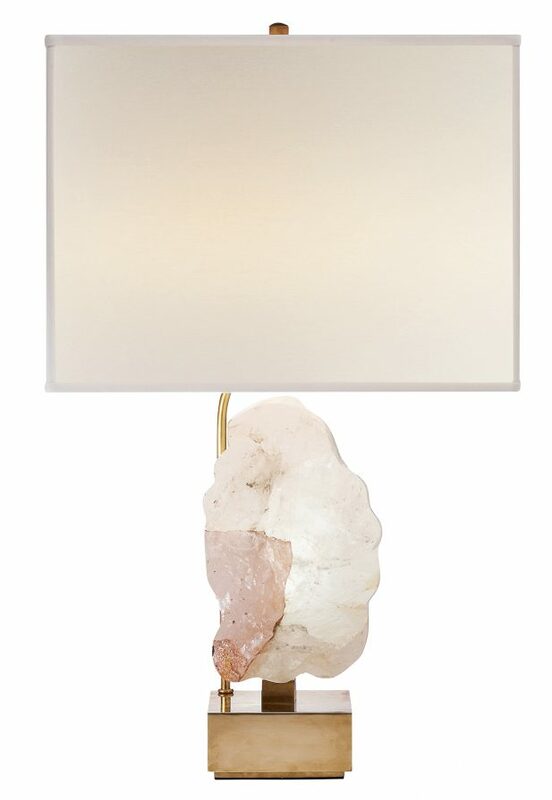 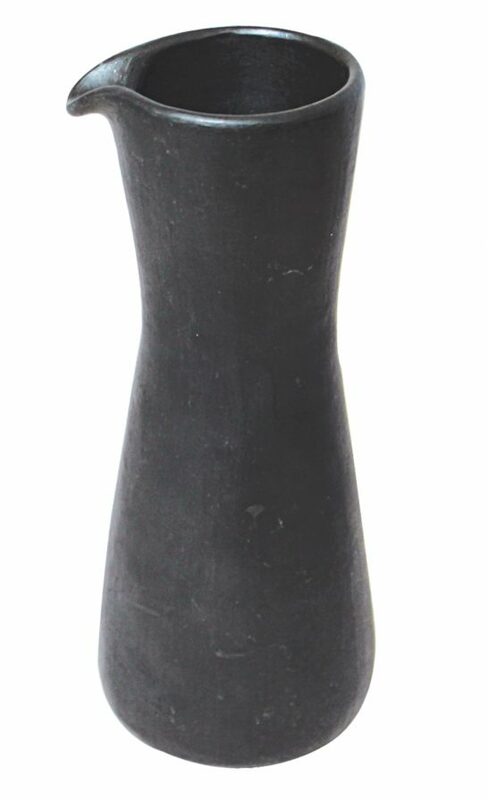 Toni Grilo “Victoire” table lamp, $1,705, Roche Bobois. 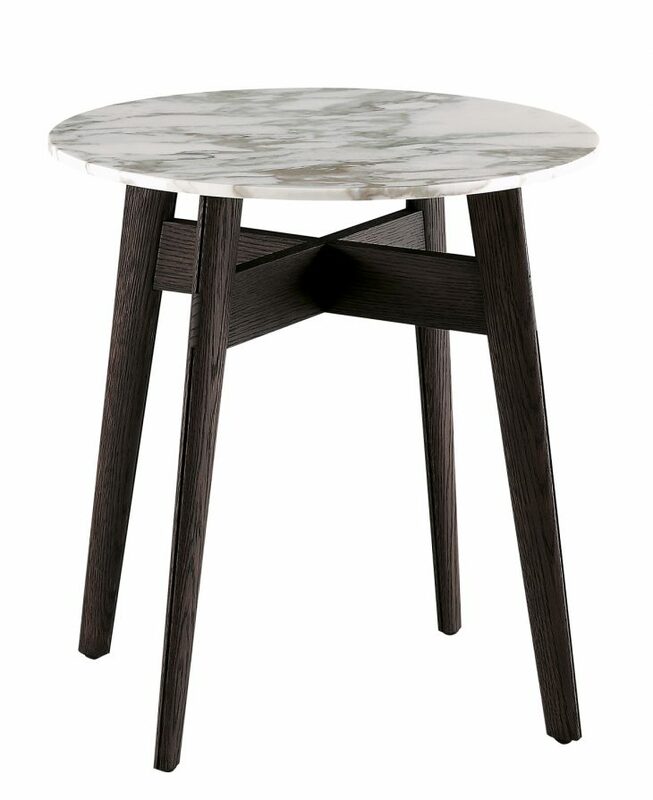 Carlo Colombo for Poliform “Bigger” round end table, $1,488, Showroom. 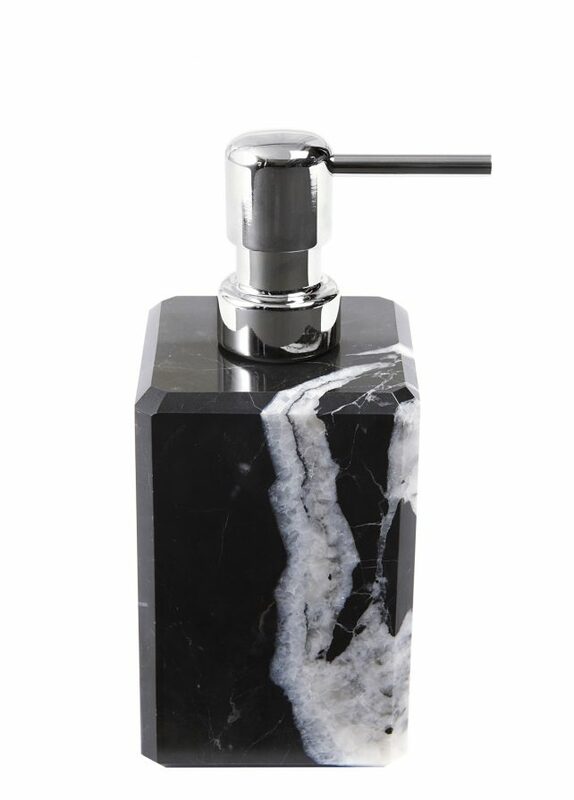 “Luna” soap dispenser, $50, Waterworks. 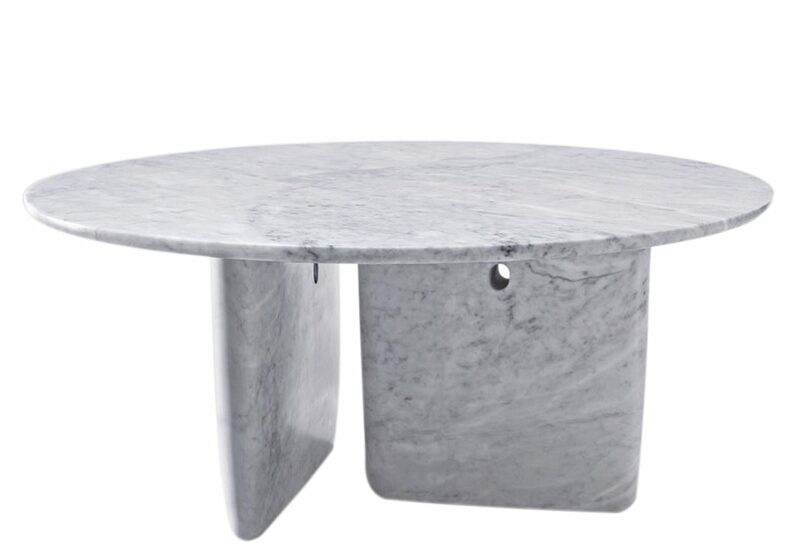 Edward Barber and Jay Osgerby for B & B Italia “Tobi-ishi” table, $44,174, Montage.